Three premier education institutions from the city have bagged the top spots in their respective disciplines in the National Institutional Ranking Framework (NIRF) Rankings 2019, released by the Ministry of Human Resource (MHRD) on Monday. 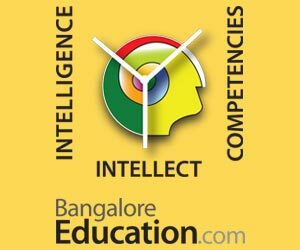 The Indian Institute of Management, Bangalore (IIMB) was ranked number one in the management category, National Law School of India University, Bengaluru (NLSIU) in the law category, and Indian Institute of Science (IISc.) in the university category. While IISc. and NLSIU have retained the top slots from last year, IIMB has dislodged Indian Institute of Management, Ahmedabad. However, in the overall rankings, Indian Institute of Technology, Madras has replaced IISc., which stood first last year. 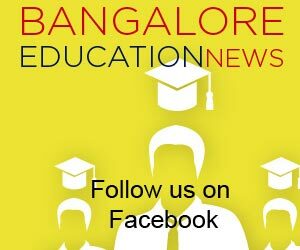 In the overall ranking, six other institutions from Karnataka have made it to the top 99. In a press release,G. Raghuram, director, IIMB, attributed the ranking to the efforts of the IIMB faculty and staff – both current and former — past leadership, the board, students and alumni, and the supporting ecosystem. Two other institutions from Karnataka have made it to the top 75 in the management category. The rankings have been awarded based on five criteria – teaching, learning and resources, research and professional practice, graduation outcomes, outreach and inclusivity, and perception. In the university category, nine from the State have made it to the top 100 apart from IISc. St. Joseph’s College of Commerce has bagged the 61st spot in the ‘college category’. Among those offering professional courses, five medical institutions from the State made it to the top 30. As many as 23 engineering colleges are among the top 200, but only one college in the State is in the top 100 category. In the pharmacy category, six institutions from Karnataka are among the top 75. NIRF has ranked only 15 architecture institutes and BMS College of Architecture — in the 15th place — is the only college from the State.